Design thinking is often touted as a great way to generate creativity and inspire innovation. But did you know this approach has been proven to deliver significant financial results? 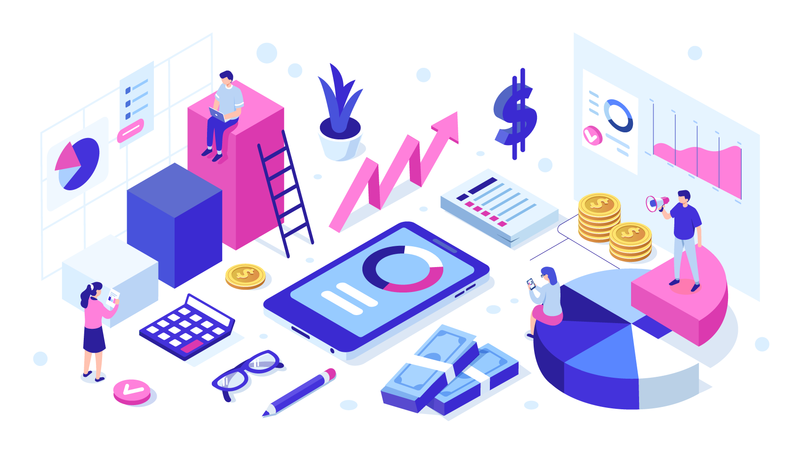 In February 2018, Forrester and IBM released a study on the economic impact of using design thinking on projects, and the results were not surprising to design thinkers and businesses who have incorporated its as a strategy across their organizations. 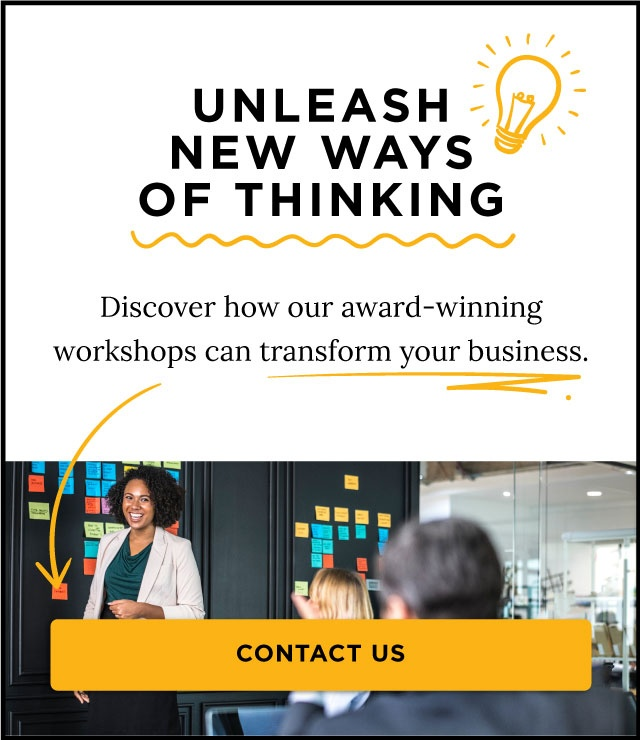 The study of 64 companies using design thinking in their organizations, uncovered huge time and cost savings, an increase in portfolio profitability, and unmistakable ROI. It also validated that design thinking helps teams streamline their project delivery process and reduce the risk of failure. In many cases, interviewees reported that the time spent interfacing with clients during the design process significantly accelerated product delivery, increased rates of adoption, and reduced time wasted building features that no-one wanted. 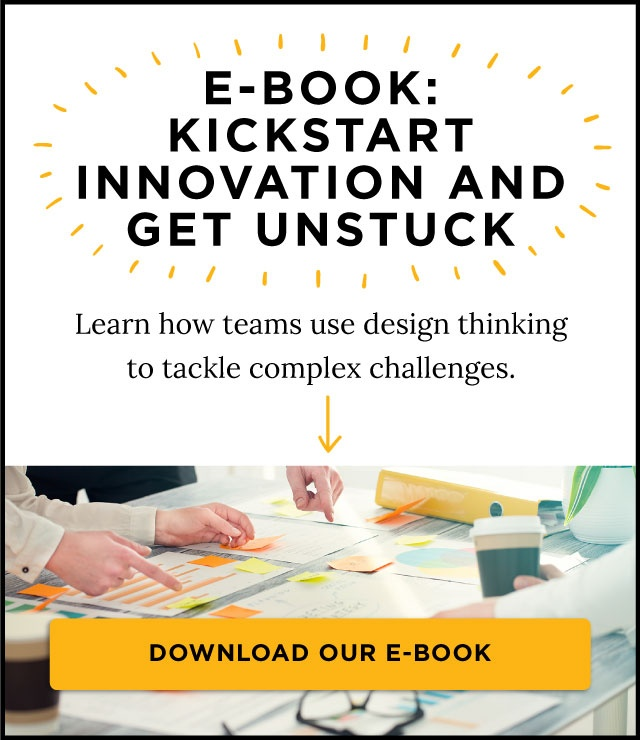 Organizations using design thinking slashed the time required for initial design and alignment by 75 percent, which delivered cost savings of up to $872,000 on major projects. The ability to achieve faster time-to-market increased profits by roughly $182K per minor project and $1.1M for major projects. By gathering user feedback, project teams delivered better designs, which reduced development and testing time by one-third. The report authors estimate that this translates to an average of $223K saved per minor project and $1.1M per major project. Fully 50 percent of respondents eliminated redundant processes, and 47 percent eliminated unnecessary features and products as a result of using design thinking. Interviewees also reported having happier, more engaged, and more empowered workers. The data illustrates that design thinking isn’t a fad or a feel-good exercise that is only appealing for creative types. Rather, it’s a bold and disruptive strategy to help leaders and organizations solve complex business problems, become customer-centric, drive innovation enterprise-wide, manage change and transform the way people think and work.